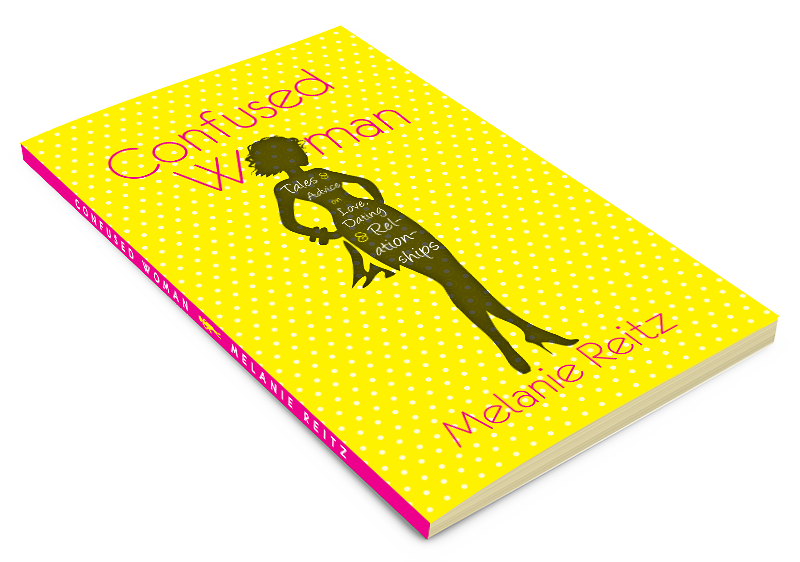 March | 2016 | Confused Woman! Since my job layoff and divorce, I have been struggling to get back on my feet and figure out “who I am” again. Either one of these on their own is huge….combine them within a year of each other and it’s downright awful. I’ve done pretty well on my own, but figured I could use a little advice and insight from an individual who knows squat about me. My friend recommended a personal coach who helped her a ton, so I thought I’d give her a try…wow. After the first meeting, I was convinced she was a psychic. By asking just a few questions, interpreting the answers, and reading my body language, she had me figured out. Hell, I think after a few sessions she knows me better than I know myself! She has been very helpful in me seeing patterns in my behavior and how we get stuck in values and beliefs that were formed when we were little kids and how the past so deeply impacts the present/future. They say you can’t teach an old dog new tricks, but maybe this coach can help me look forward and improve myself to be the best that I can be. This remains to be seen, but for now, I think she’s amazing! I am a Minnesotan, born and raised. Hell, at this rate, I’ll probably die an old fart here. I should know better than to assume, once it gets warm near the end of winter/beginning of spring, we’re done with snow. Two weekends ago, it was still winter, and it was 70 degrees. I was in heaven walking around Lake of the Isles in a short-sleeved shirt. Everyone was happy, dogs tails were wagging (well, they always are, but still), life was good! I started a new job and as you know, there’s usually a pretty steep learning curve. This time around, not only do I have to learn a ton of new terminology, but I also have to take classes and pass tests afterwards. If I don’t pass, I don’t get access to the financial system to do my job. No pressure at all! I had taken these classes and worked with the system before, but it was a few years ago so my brain is older and the system has been updated. The combination is ugly, to say the least. I was overconfident in class, convinced I didn’t need to pay attention or study. The first assessment I passed just fine. The second assessment, however, was brutal. It reminded me of those college finals where you think you had it aced, and then you realized you were screwed. I failed the first try and was so frustrated. I was in class! I was in the front row! I actually stayed awake! How did I fail? It probably didn’t help that I was rushing through it on a Friday afternoon so I could escape the office and head to happy hour. Monday morning I was filled with anxiety. What if I don’t pass again? We get three tries (which is very generous I know) and if we still can’t get a passing grade we have to wait six months to try again. This cannot happen! I wanted a perfect score, but honestly was happy that I passed on the second try. It’s funny how after all of these years out of school I still have the overachiever “have to be the best” mentality. It just never goes away. You can tell it’s nearing spring when the Parade of Homes begins. Each year, my daughter gets more excited about checking out all of the big and fancy homes. To her, it’s walking through castles, picturing what her bedroom would look like. For me, it’s the depressing thought I will never be able to afford more than a kitchen cabinet, let alone the entire house. Last Thursday, we stopped at a $1.5 million home in Minnetonka. Prior to this visit, we had gone to two other homes in the same price range (a different builder) and were greeted by very friendly sales people. I had great conversations with both and it turned out, they both worked with men I had gone to high school with. Small world indeed. The Minnetonka home, however, was a rude awakening for my daughter to the social classes and the judgmental society we live in. There was an affluent couple who were chatting with the sales person near the front entrance. My daughter and I walked by and were completely ignored. I figured, well she’s busy talking, so not a big deal. We toured the entire home and spent about 15-20 minutes total wandering around. As we walked through the entry way to exit, we were once again ignored. Not a thank you, have a nice evening, nothing. It was like we never existed. The more frustrated my child became, the more angry I was. She was right. It was unacceptable for this person to not acknowledge the two of us and assume we could not afford the home based on our appearance. My blood kept boiling when we arrived at home. I decided I could not let this slide. So, I went to Twitter and Facebook to let the builder and the Parade of Homes know what had happened. I told the company what their sales person did and how poorly she represented their business. Will it make a difference? Probably not. Does it show my daughter that people judge based on appearance? Yes. 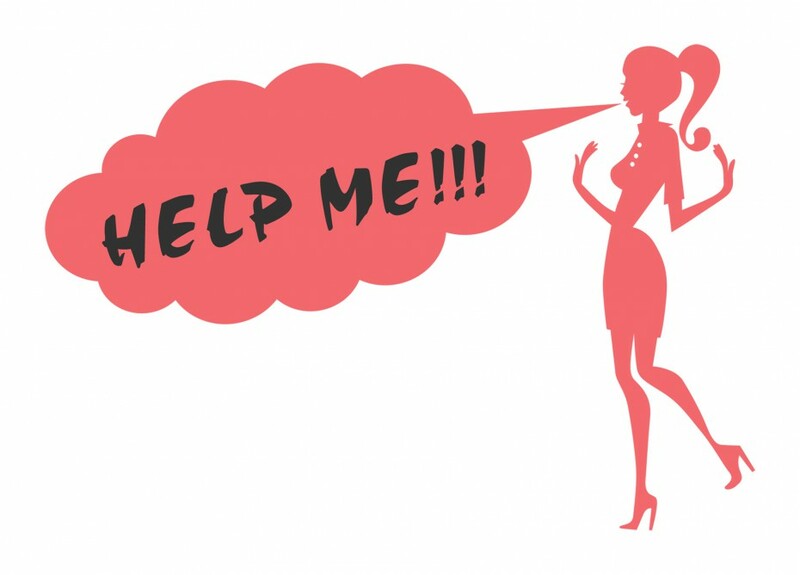 Did I demonstrate how to stand up and make yourself heard when you feel you’ve been wronged? Yes. Some may think using social media is the cowardly way out. My daughter wanted me to say something to the woman while we were there. I told her no, that two wrongs don’t make a right. If I yell and be mean, then I would be just as badly behaved as the sales person. It would also make me feel bad, since that is not how I like to treat people. It happened last Saturday, and it was amazing. The high was in the mid 50’s and it felt like sheer heaven. I felt guilty spending any time indoors. My daughter and I had to get out and get some vitamin D! We went for a walk around Lake of the Isles with a few hundred of our closest friends. It was like everyone came out of their cave to breathe fresh air. People were in short sleeved shirts and I think I actually saw dogs smiling. The stroll was a welcome break from the cold and snow. I’m hoping for an early spring, especially since the fat rat said we would. With daylight savings less than a couple of weeks away, spring is indeed just right around the corner!